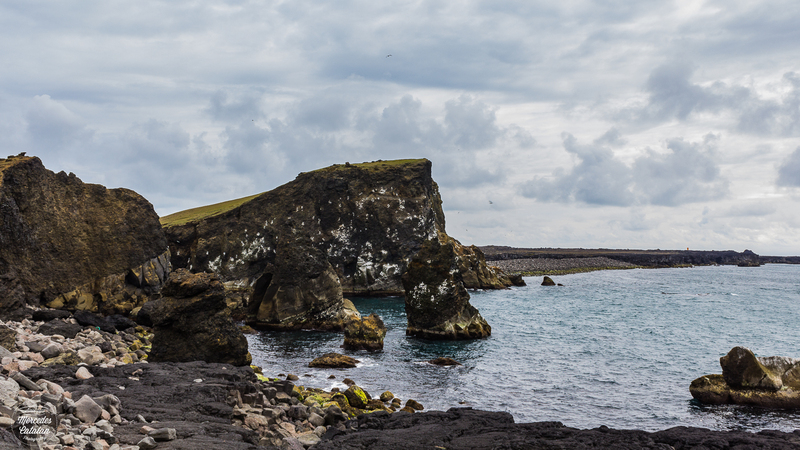 Reykjanes is a small peninsula in Iceland, just south of Reykjavik. 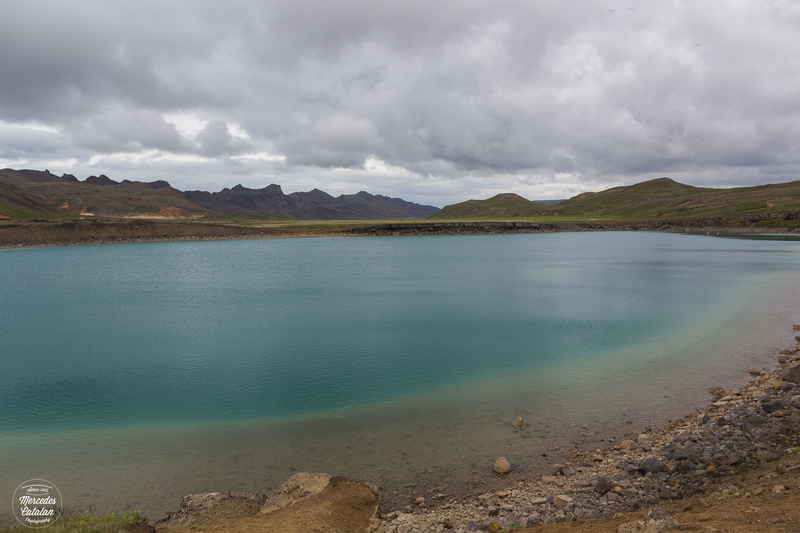 It is well known because one of the main Icelandic atractions, the Blue Lagoon, is located there, as well as Keflavik airport. 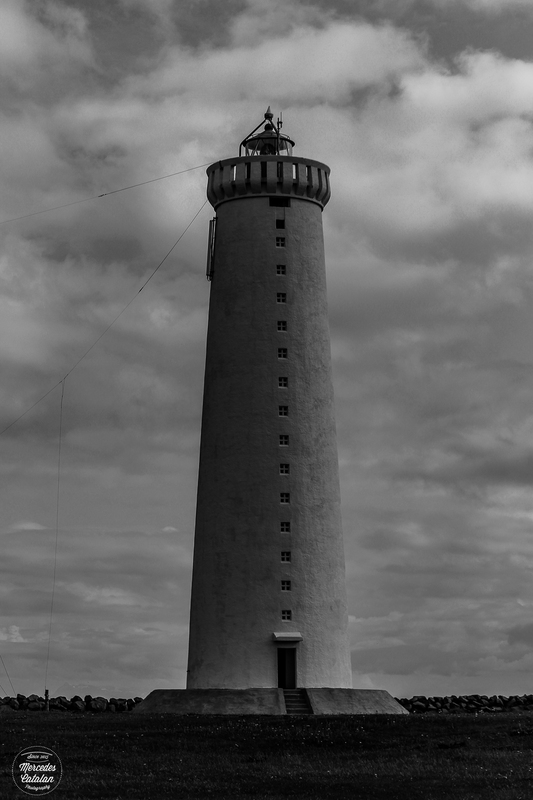 But Reykjanes is more than just the Blue Lagoon, it is much more! The peninsula is situated in a volcanic area. 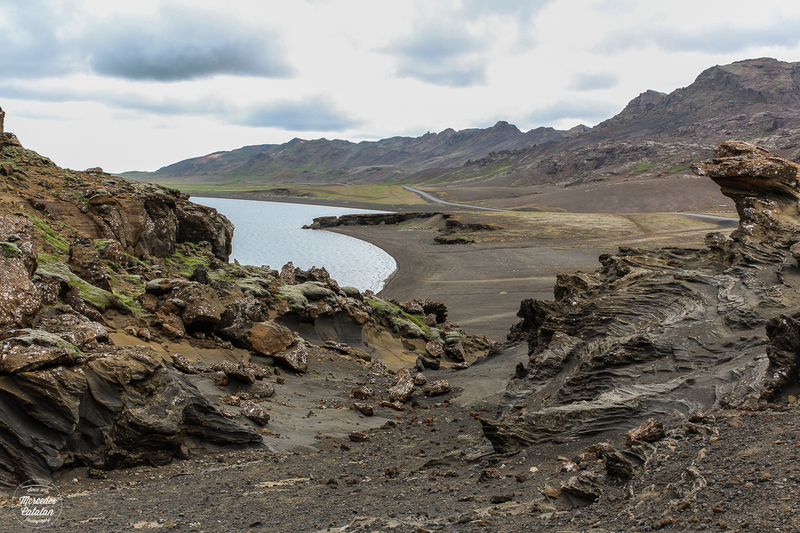 Almost all of its surface is geothermal or lava fields, so vegetation is almost inexistent. 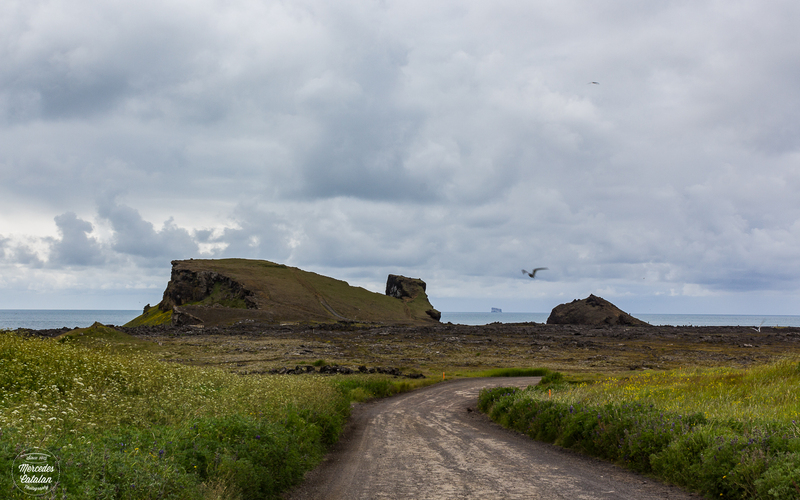 To compensate the lack of vegetal life, Reykjanes is full of seabirds, horse farms, beautiful lighthouses, huge cliffs, volcanos and lava formations, lakes of incredible colours… You can even walk between two continents, the European and American tectonic plaques! 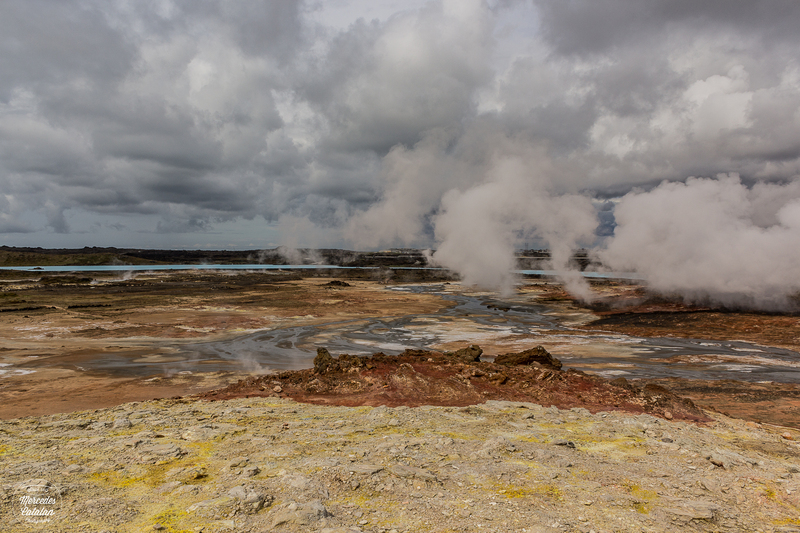 But the most impresive landscapes in Reykjanes are the two geothermal areas, Gunnuhver and Krýsuvik. There the ground is hot, very hot. 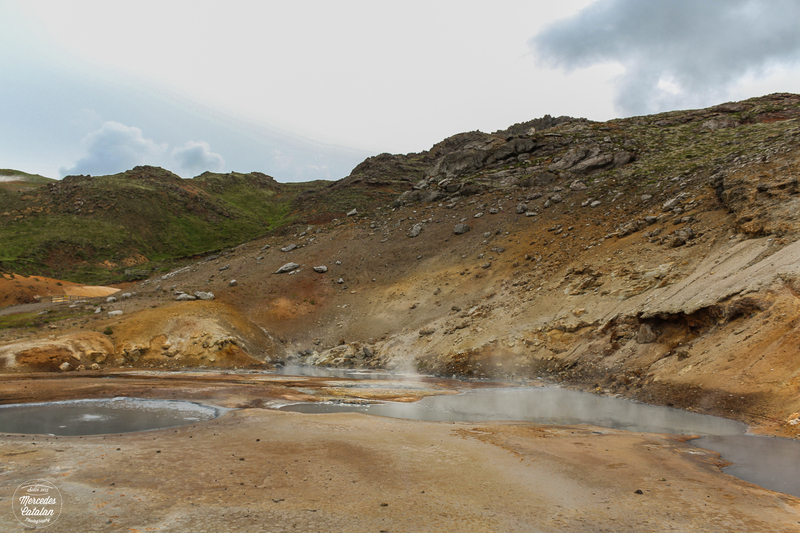 There are fumaroles, solfaratas and pots where the mud boils. 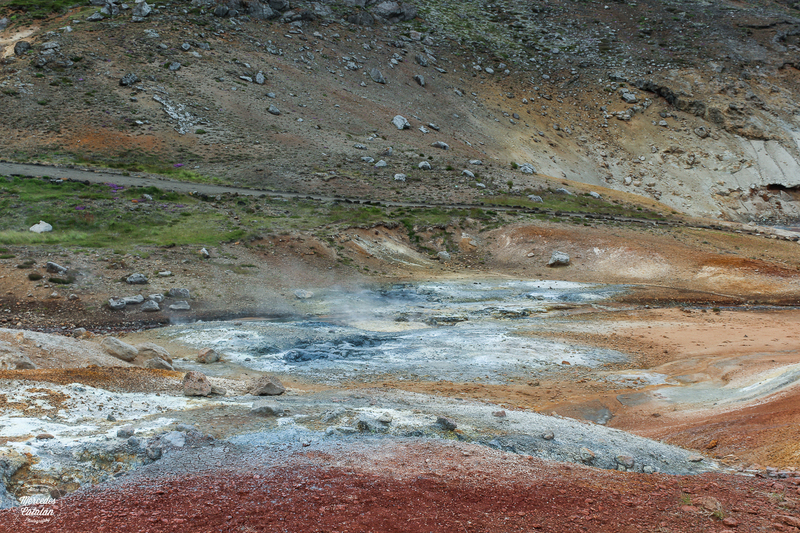 The land is coloured in vivid green, red, yellow and grey and the air smells of sulfur. Here you feel as if you were on another planet! Loved these pictures! Not a place we know too much about but may check it out. 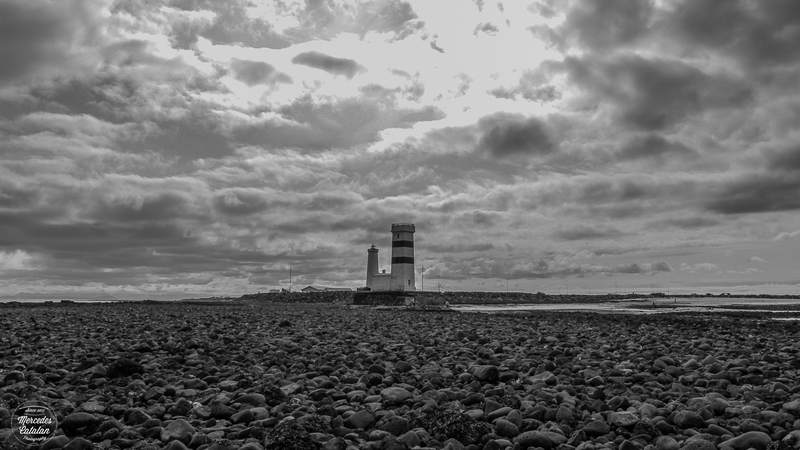 We are planning on a trip to Iceland ourselves and have been looking for help and advice from other bloggers.  We would appreciate if you could leave any advice on our post so that we have as much to blog about as possible when we go. Our post about Iceland is https://thiscouplewent.wordpress.com/2016/02/07/iceland-the-planning-begins/ . If we manage to do something you suggest then we will post a link on our blog to yours. It would be nice if bloggers could help each other out! Hi!! And thanks so much!! I’m really glad you like my photos!! 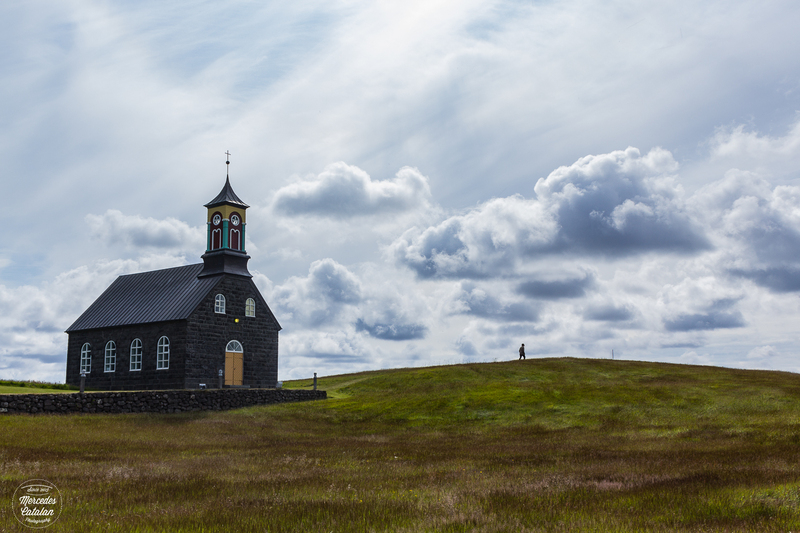 I posted more photos of Iceland a few weeks ago, if you want to check them also! I’ll try to give you some useful advice on your blog too! Thanks!!! They are still far from yours, but I like to think I’m improving a little, hehehe. 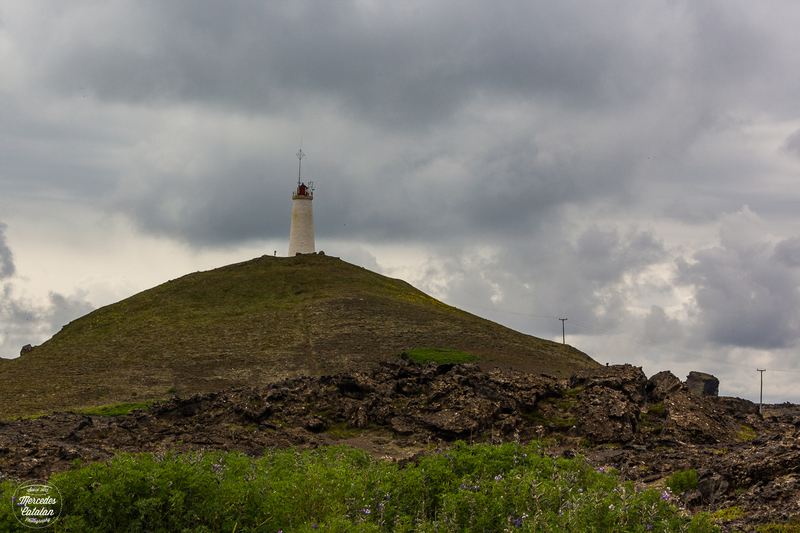 I spent my first day in Iceland in Reykjanes and I think I visited everything except the Blue Lagoon (too commercial and busy for me….) 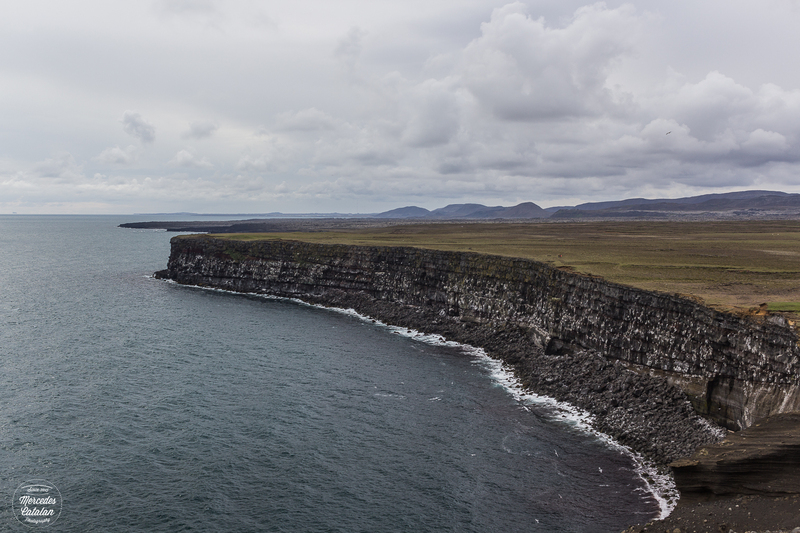 and I fell in love with the island even if I didn’t see any waterfall yet… Just the lighthouses, the colours and cliffs amazed me enough! I think the peninsula is mostly known for the airport and the spa, but there are so many things to see there!